Where is polo played around the world? 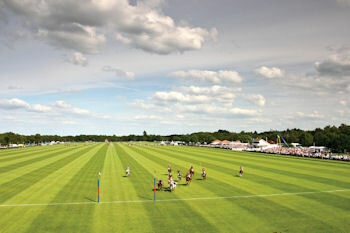 Polo is played all over the planet and over 50 countries worldwide are involved in the game. 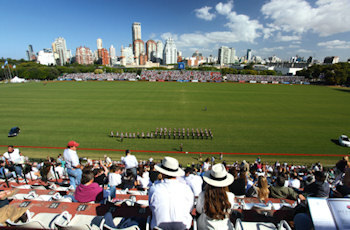 The dominant nations are Argentina, the USA and Britain, each of which has a thriving polo scene and industry. 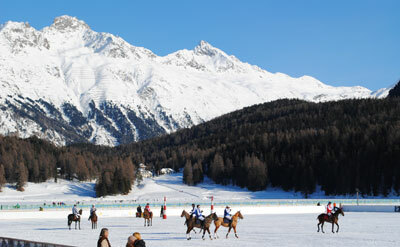 Other polo hotspots include New Zealand, Australia, South Africa, Dubai, China, Chile and Spain. Contrary to popular belief, most polo games are cheap to watch. Entry to Cowdray Park for its biggest day, the Gold Cup final, costs under £20 per person in advance. Many smaller clubs around the world don't charge entry at all. The European season runs from late April to late September. In the southern hemisphere it is from October to mid-March. In some countries, such as the USA, Australia and South Africa, it is possible to play or watch all year round. There are numerous low and medium-goal tournaments played worldwide throughout the year. To see schedules and team lists for more polo fixtures, visit our tournaments section.